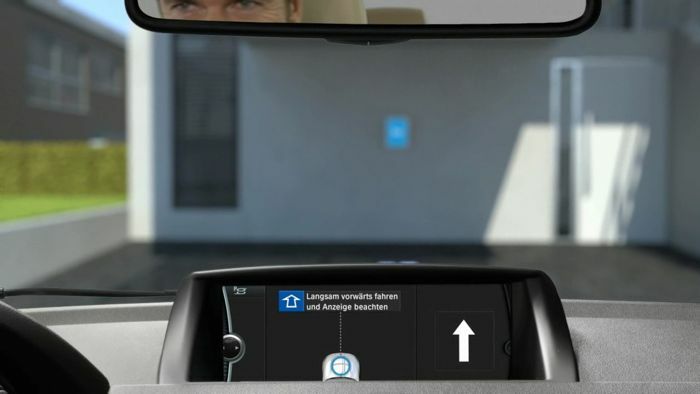 BMW was announced that they are working on a new wireless inductive charging system for their EVs, like the new BMW i8 and BMW i3 EVs. Both of the current BMW electric vehicles are recharged via a wall outlet in the form of a BMW i Wallbox, but now the company is looking at new ways to charge their EVs, with a new cable free solution which could work in a similar way to wireless charging on smartphones. 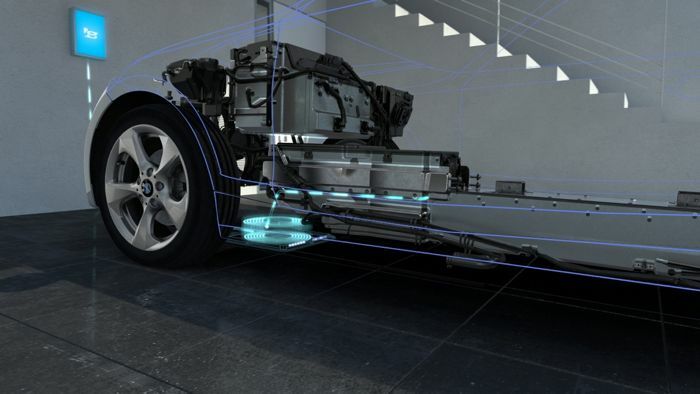 As well as developing a new electric vehicle wireless charging system, the company is also looking to reduce the time it takes to charge your EV, and their new system is designed to work in all weather conditions. The company is currently testing out a prototype wireless charging system that is capable of working in rain, and even in the snow, they explain below how the system can work in all weathers. 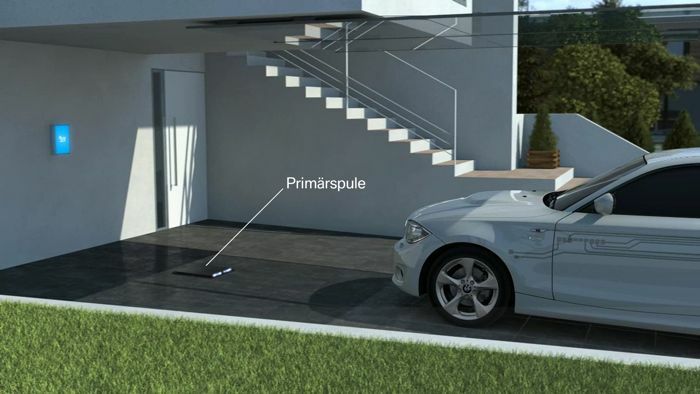 The inductive charging facility can be used regardless of the weather conditions. Not even rain or snow has a negative effect on the power feed as all of the system’s conductive components are protected, which means the primary coil can even be installed outdoors. During charging, ambient electromagnetic radiation is also kept to an absolute minimum. The space between the primary and secondary coils is permanently monitored, allowing charging to be halted instantly if any foreign bodies are detected. You can find out more information about the BMW wireless inductive charging project for electric vehicles over at their website, as yet there are no details on when they will launch the system.